It’s not every day a designer meets a brief for a client who is a psychiatrist, a pianist and writes a column for the New York Times. But this was not the only thing setting multidisciplinary studio INC NY Architecture and Design’s project apart. 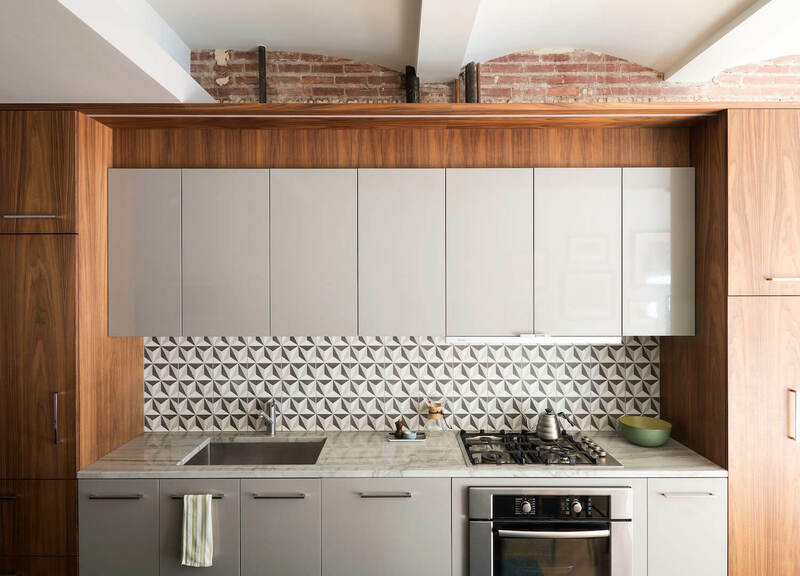 The 12th Street Loft is an amalgamation of two seperate units in a heritage building – one that client Richard Friedman and his partner had lived in for many years – and the other from across the hall. 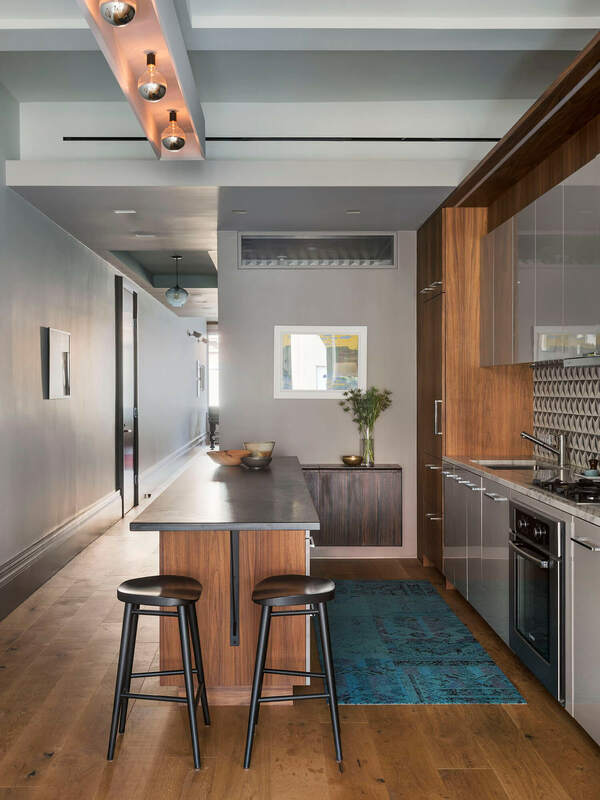 With INC Architecture and Design’s highly personal approach, the 12th Street Loft and its slim proportions now embody owners well-travelled and a loft well-lived in. 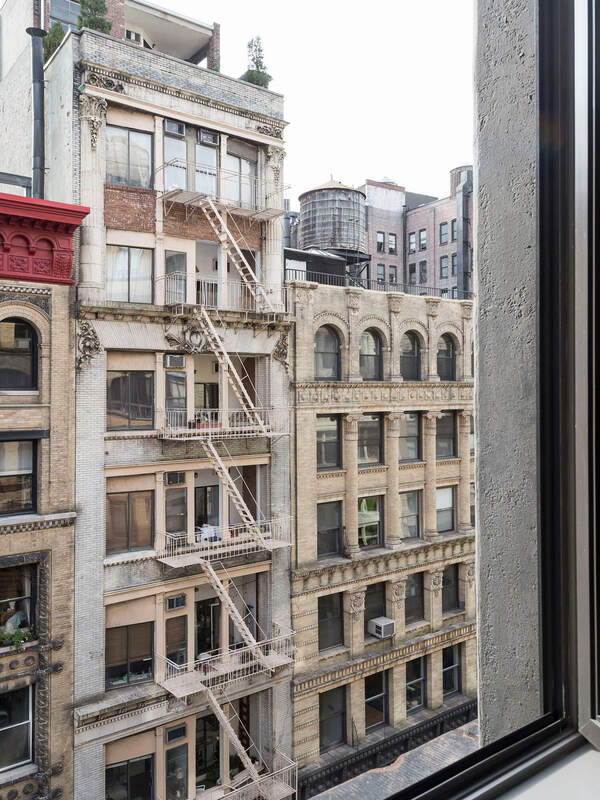 The 12th St Loft occupies an over 100-year-old building known as University Mews, in the heart of Greenwich Village, between University Place and Broadway. 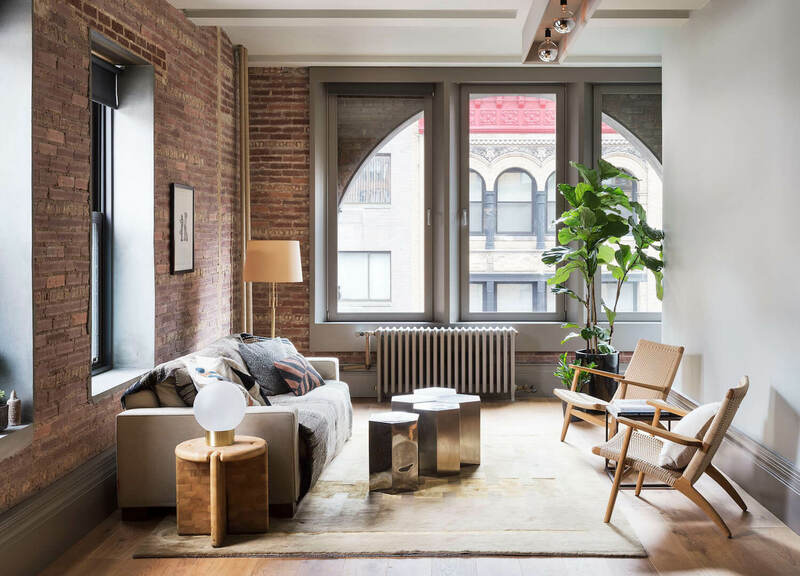 Originally a shirt factory, INC Architecture and Design have taken the loft back to its rustic roots, fully expressing the steel and brick vaulted ceilings. This didn’t come without intrinsic planning, tackled by INC Architecture and Design’s zoning program. 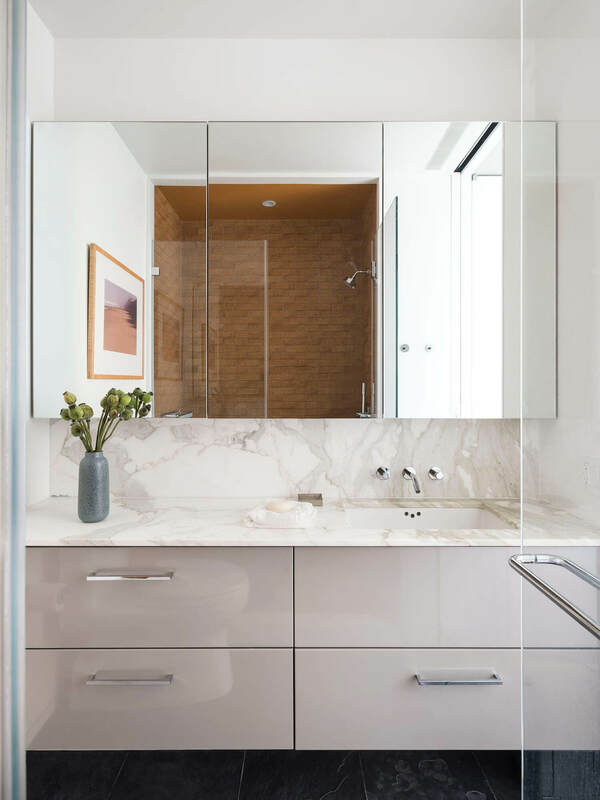 At the centre of this zoning program are the bathrooms, while sleeping, working and dressing spaces have been directed to the north, toward the natural light. Kitchen, dining and living areas face south for exposure. 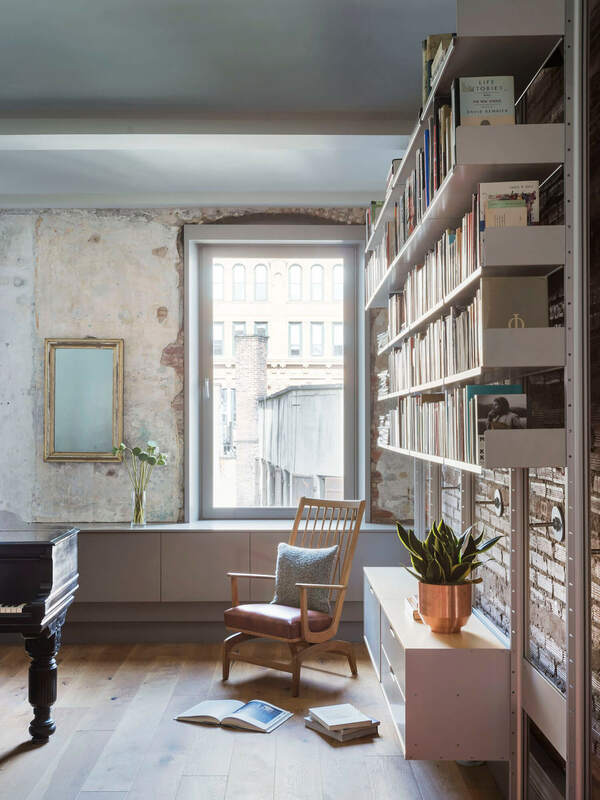 Taken by the exposed brick on offer, INC Architecture and Design have created an interior that worships the eastern wall’s stripped-back beauty. Bringing the morning light into the shared spaces are two new windows, added to the Southeastern corner of the loft. 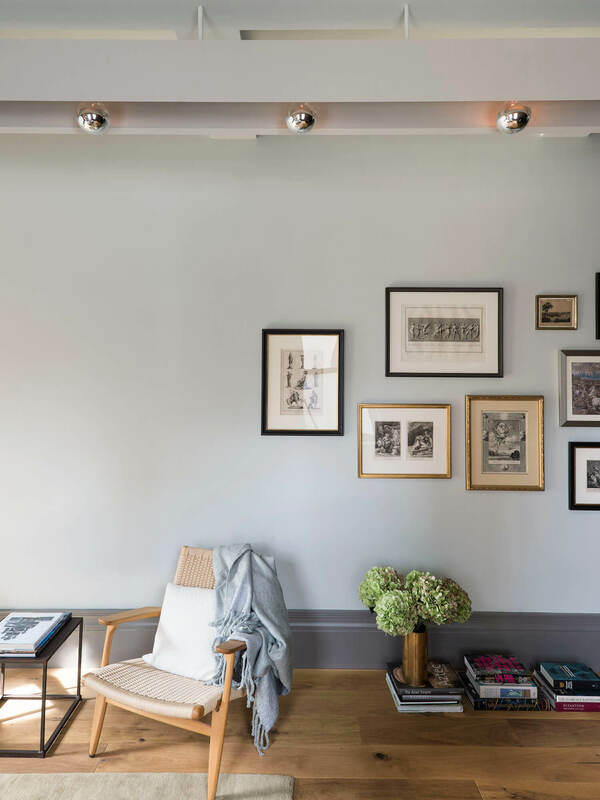 Paint has been used to colour-block, favouring medium and light shades of warm grey. 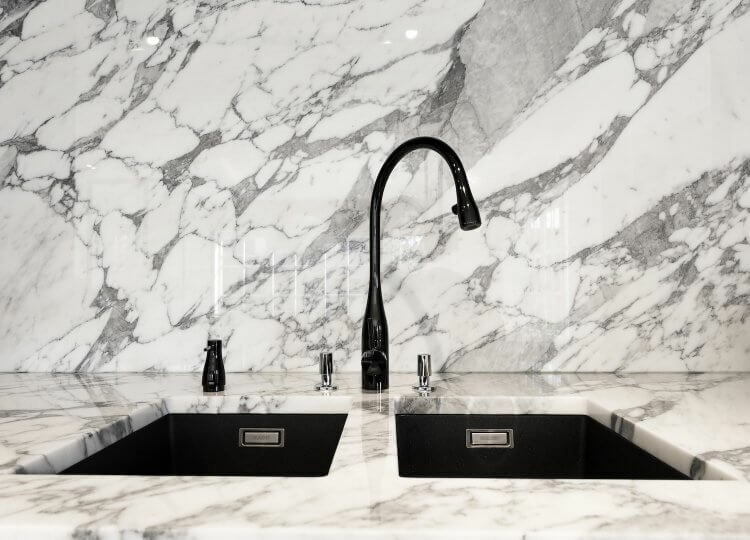 This palette is accompanied by deep reds, oranges and browns and the natural materials of walnut, mahogany, granite and slate. Together, these details have been inspired by the industrial brickwork, and the subtle story it tells. 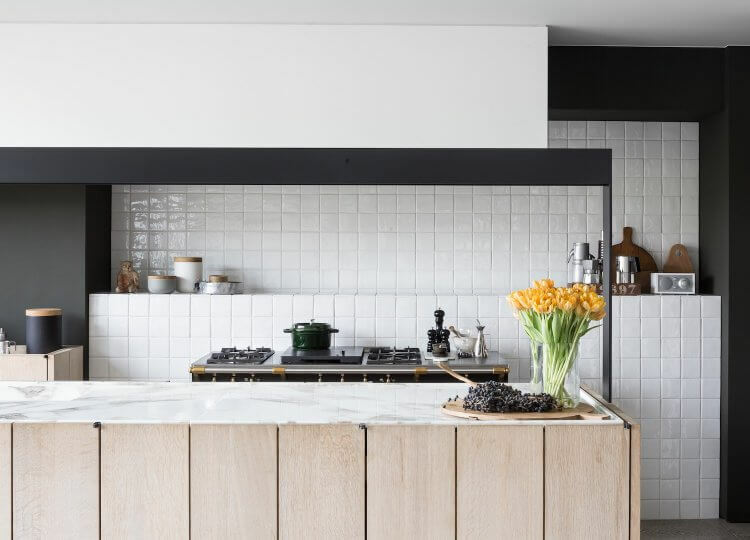 In this way tiles have been selected, in an ode to the well-crafted historical-industrial context of the building and the couple’s travels to Southeast Asia and the Middle-East. For the loft to feel larger and wider, furnishings have been carefully considered. 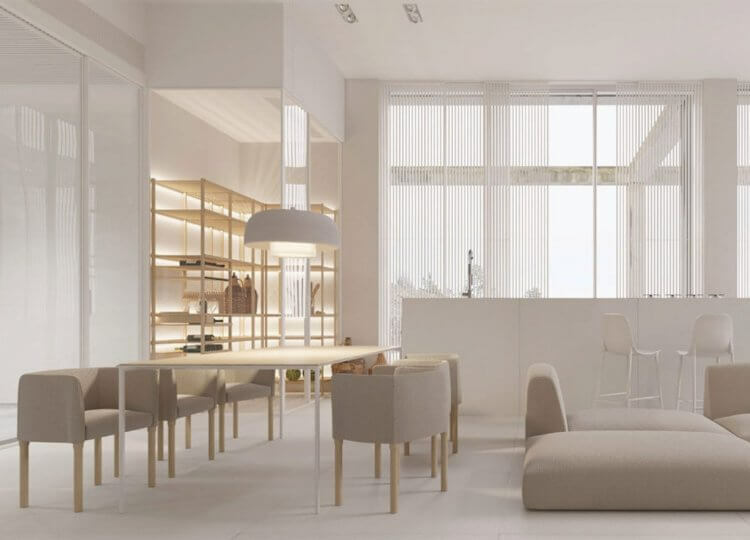 The living space shows a close client-designer partnership in the curation of objects, with an eclectic mix of antique and contemporary pieces. The sofa is positioned towards a stately collection of 19th century engravings, acquired over trips to Rome and Naples. Looking closer, nearly all of these artworks depict scenes from ancient Rome and Greece, with mythological and allegorical themes. The home speaks worldly travel and experience, embellished with an assortment of books, that subtly nod to the writer within. 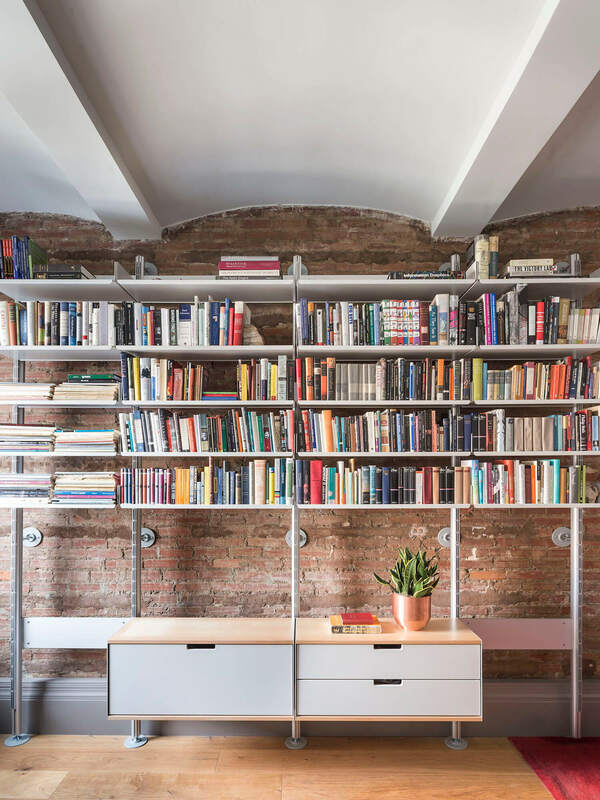 There is the urge to sit, read and reflect – to share stories – and be free of unwelcome distractions that come with inner-city living. Note the absence of technology – a true timeless aspect of the loft – that authentically adheres to the client’s lifestyle. 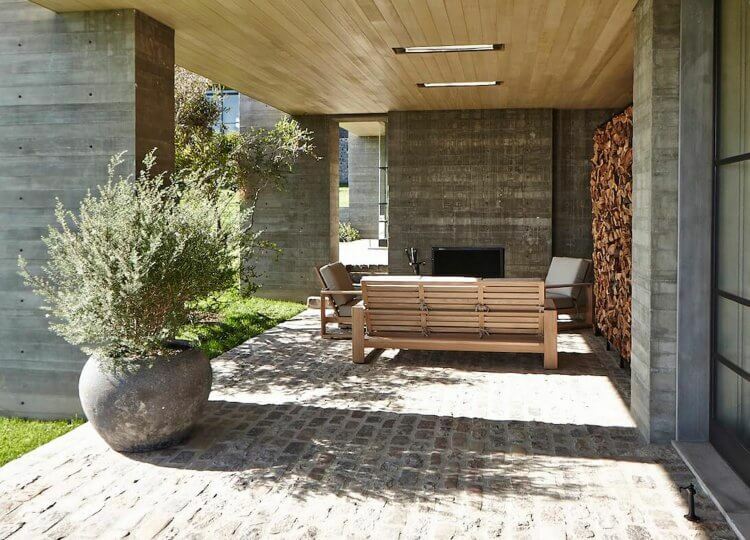 There is true sense of appreciation for what has been and come before, by both the designer and client alike. Taking on the 12th St Loft was not for the faint-hearted. Yet INC Architecture and Design have committed intuitively and patiently, to the clients’ personality and to the building’s rich history. It seems the proof is in the pudding: a space can never quite be too thin – or petite – to feel stylishly lived in. The interior is a thoughtful meeting place of mid-century style and a century-old, one-hundred-by-fourteen foot structure.